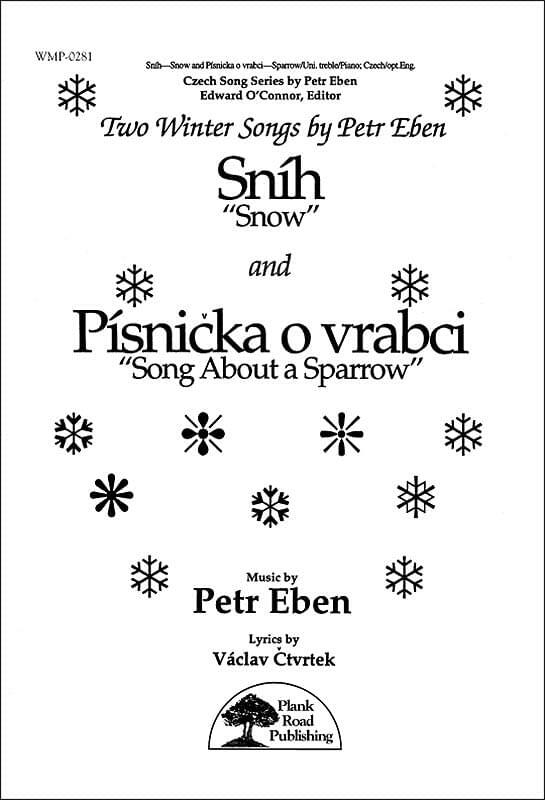 This set by Petr Eben includes Snow (Sníh) and Song About A Sparrow (Písnicka O Vrabci). The beloved Czech composer has created beautiful, simple melodies, with rich and challenging piano accompaniments. In Czech/English. Unison voices/optional solo; piano.